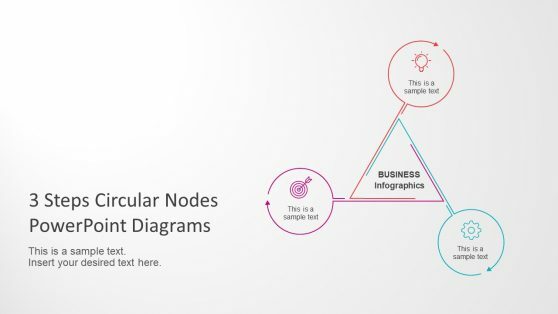 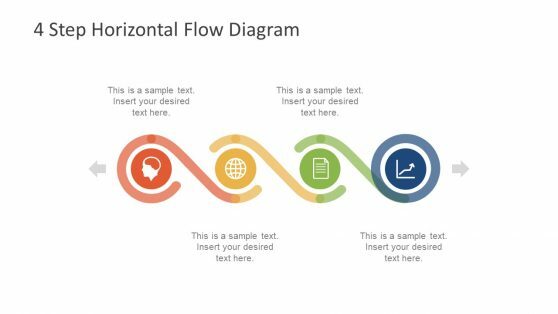 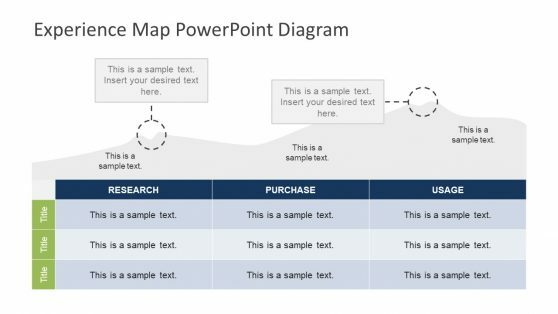 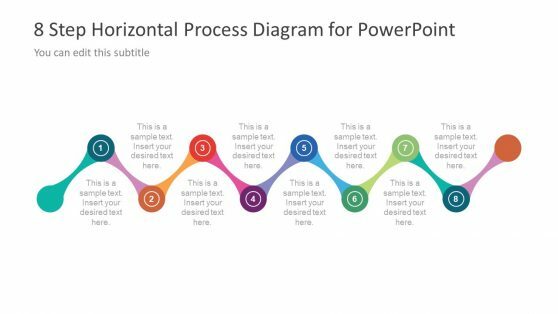 Download professionally designed PowerPoint Diagram Templates with editable diagram slides that can help you craft professional diagrams such as flow charts, process diagrams, circular diagrams, J-Curve, Ansoff Growth Matrix and other types of models. 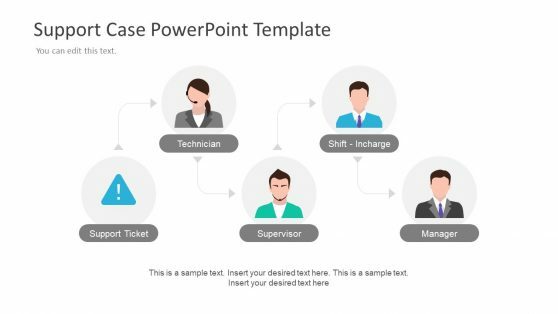 These templates are highly customizable which makes it possible to move objects within diagrams using drag and drop. 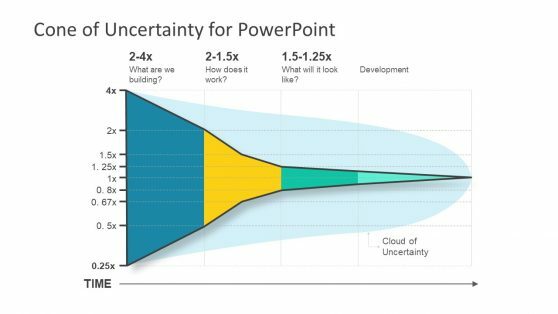 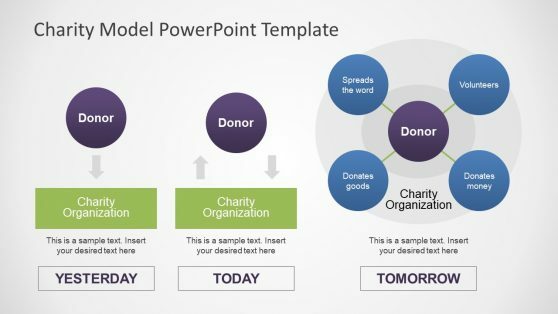 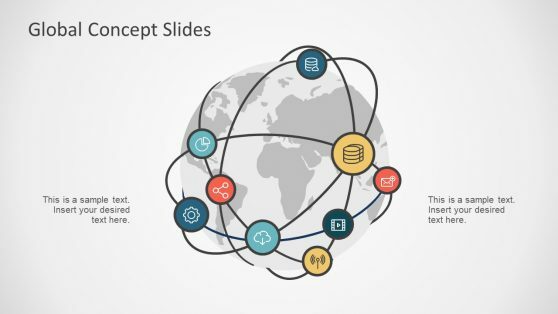 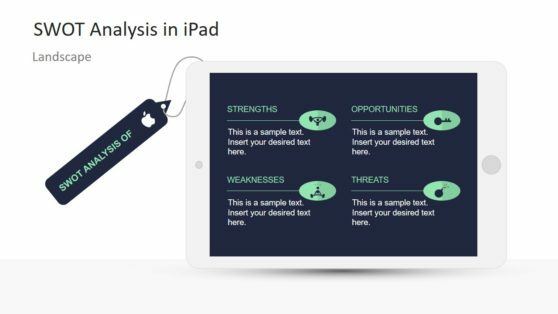 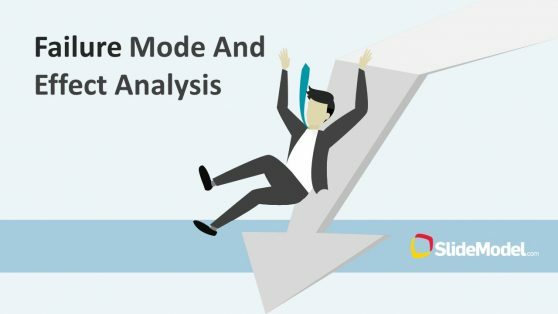 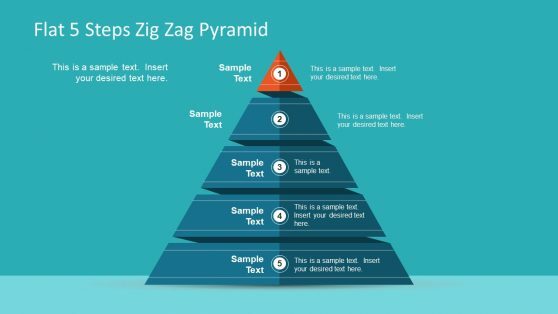 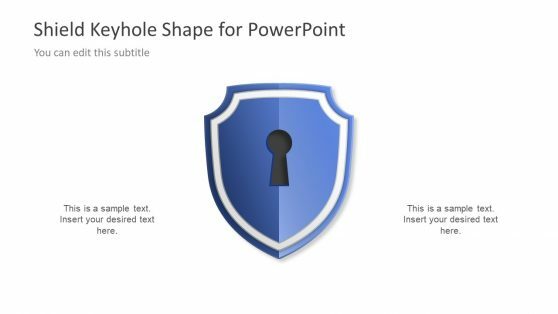 Furthermore, you can change the color, size and shape of slide objects from within PowerPoint to craft visually appealing presentation slides in no time.